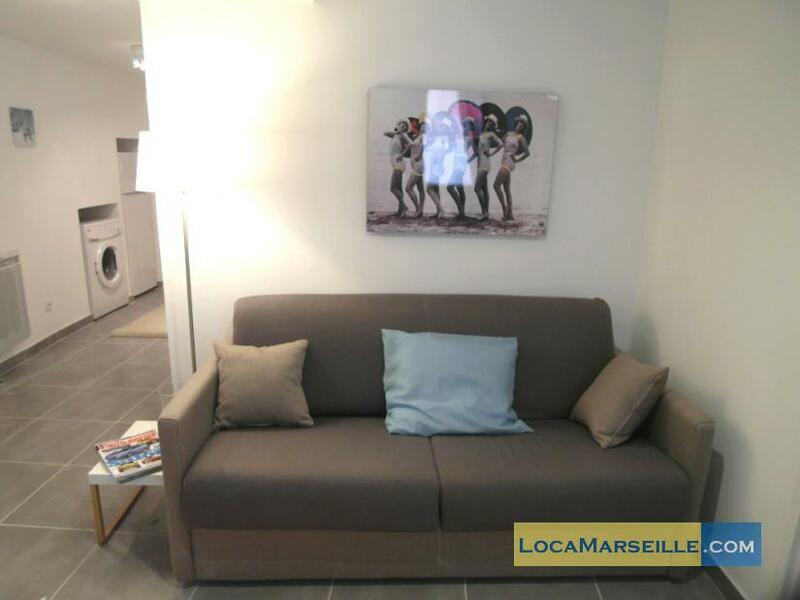 Very nice one bedroom rental in Marseille in the hart of the charming area of le Panier, 10mn walk from the Vieux Port and la Joliette The apartment is completly furnished ( TV,Waching machine, micro-waves, wifi..) This apartment is composed of a living room with a coach, an open kitchen, a shower room and a double bedroom. 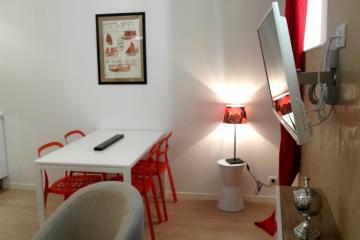 It's close the famus restaurant " Etienne". 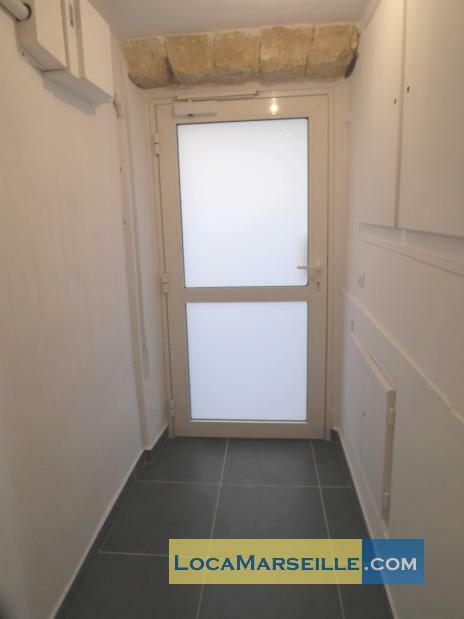 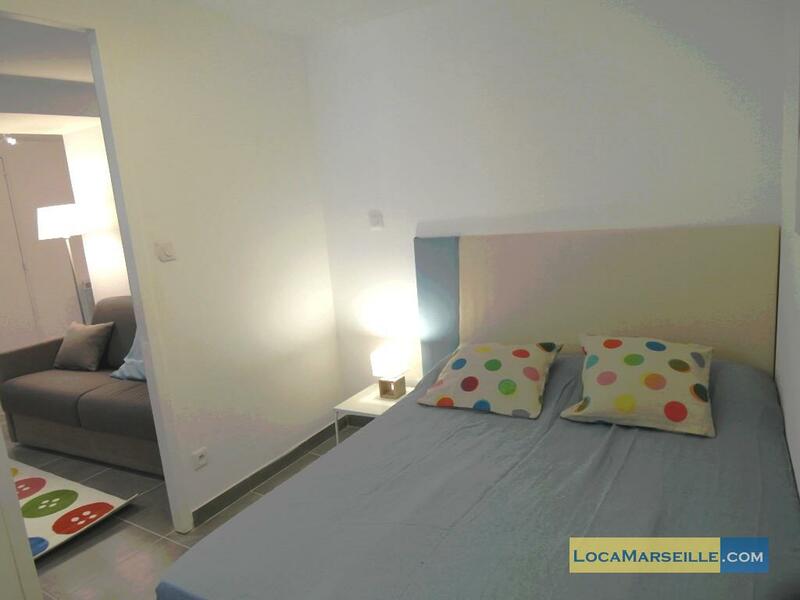 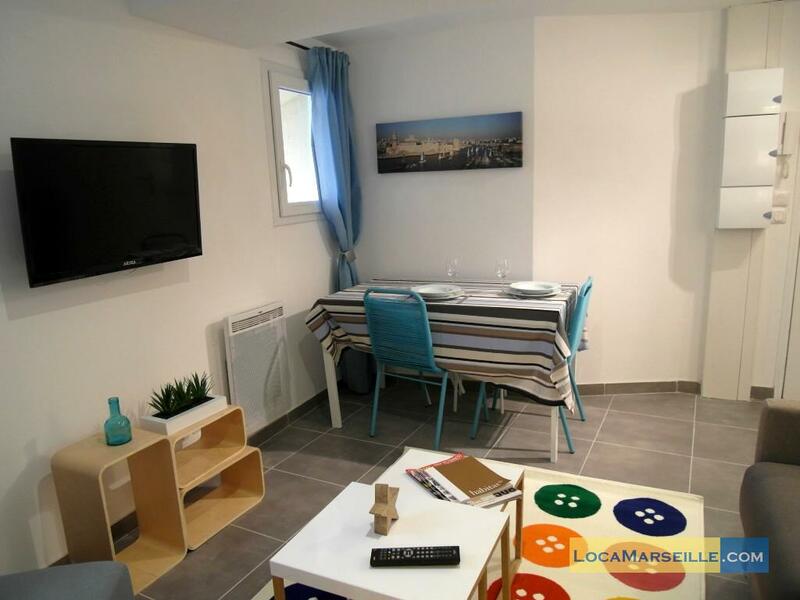 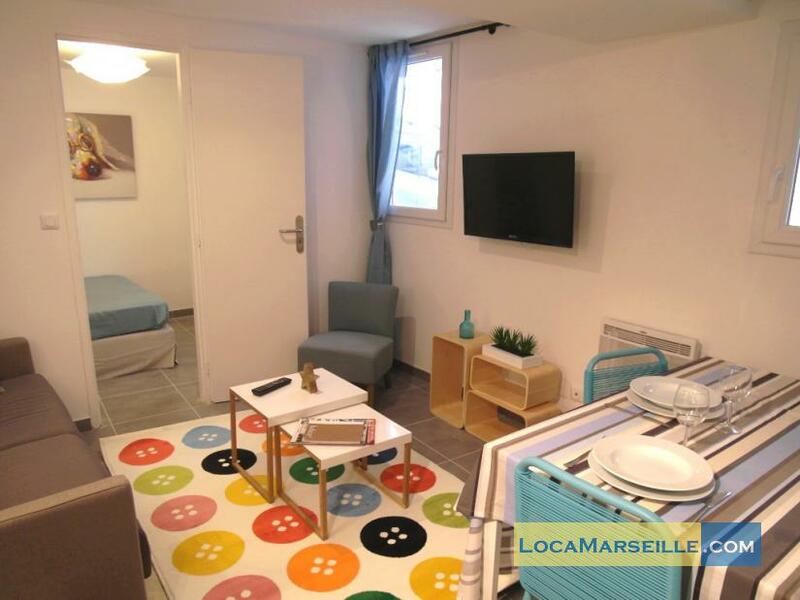 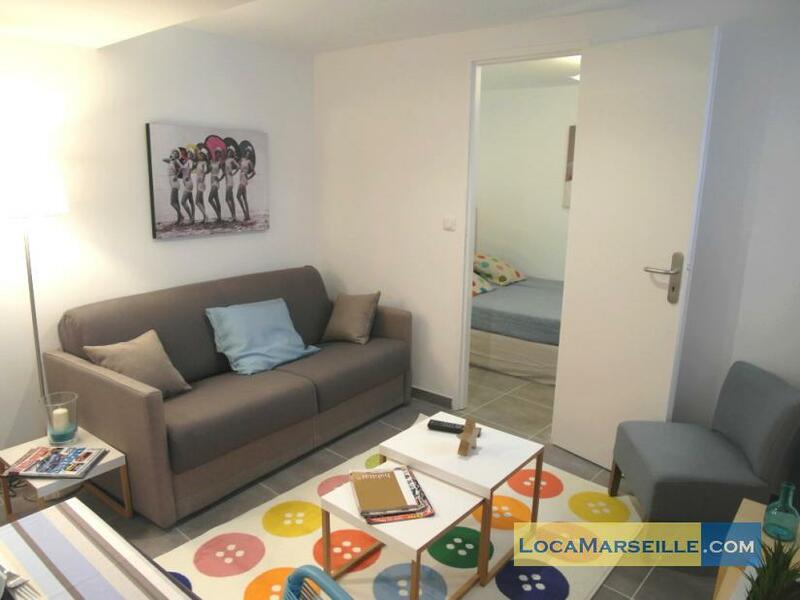 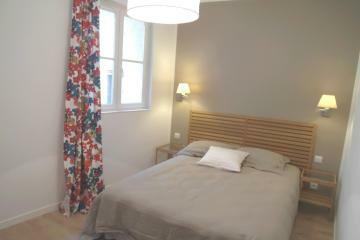 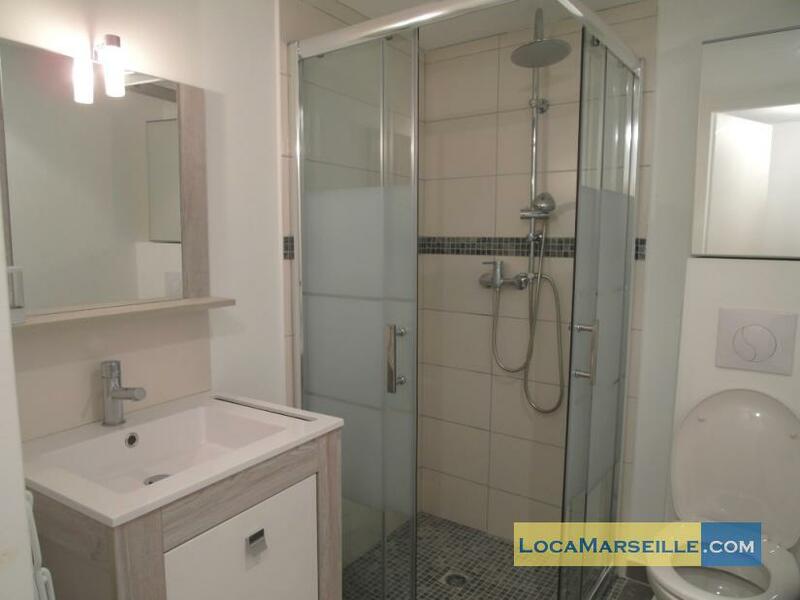 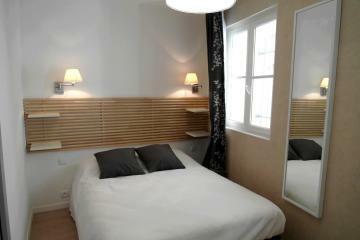 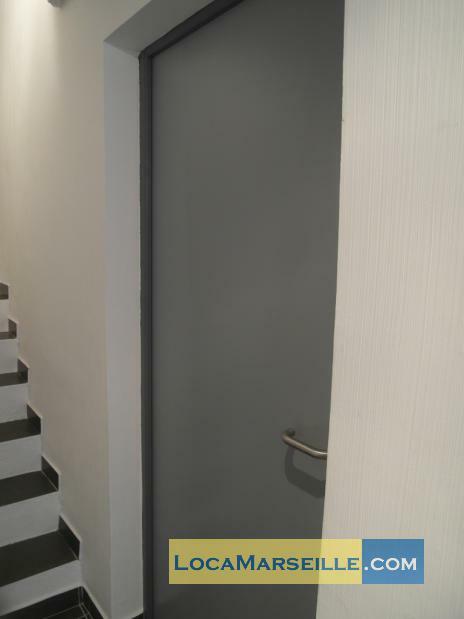 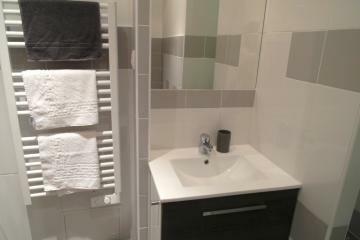 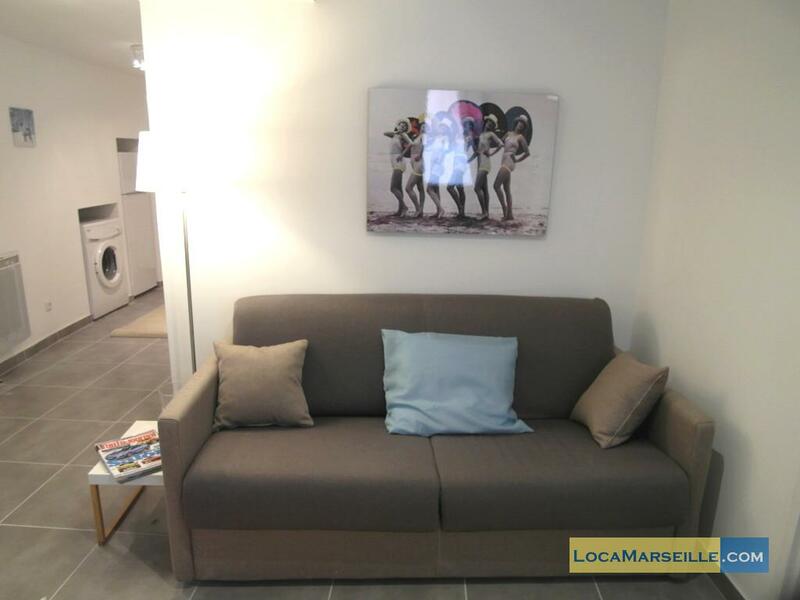 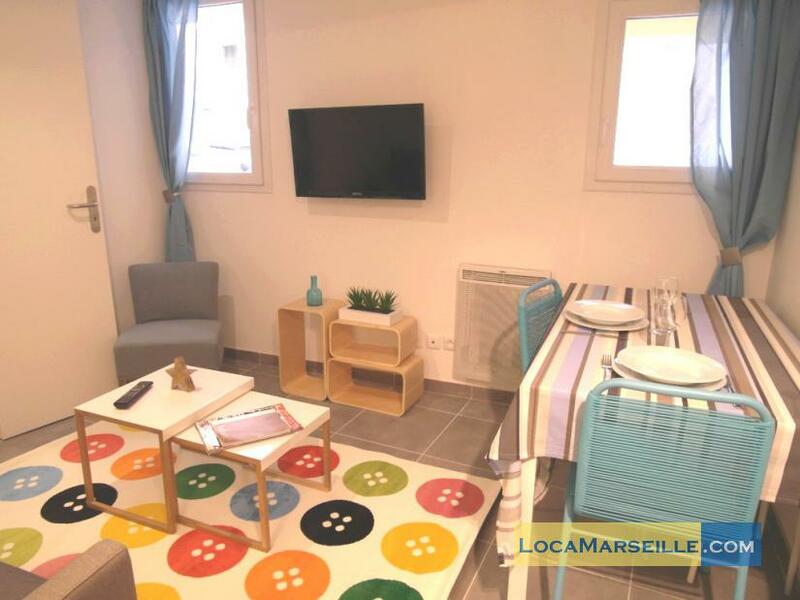 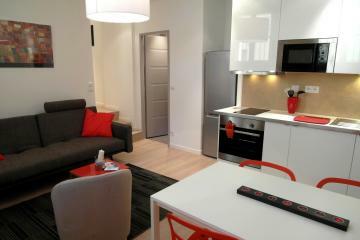 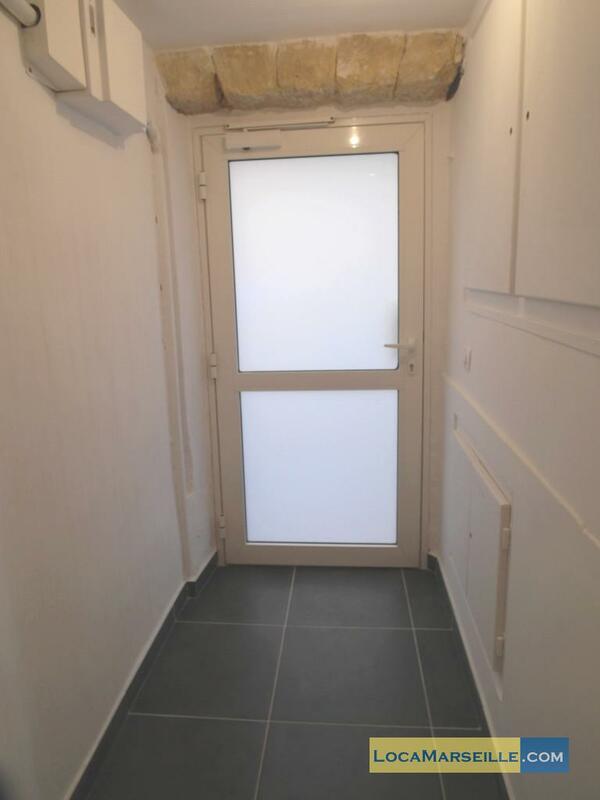 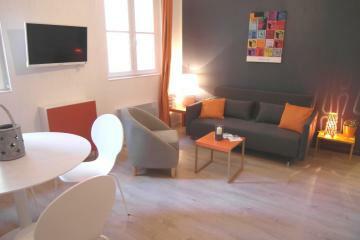 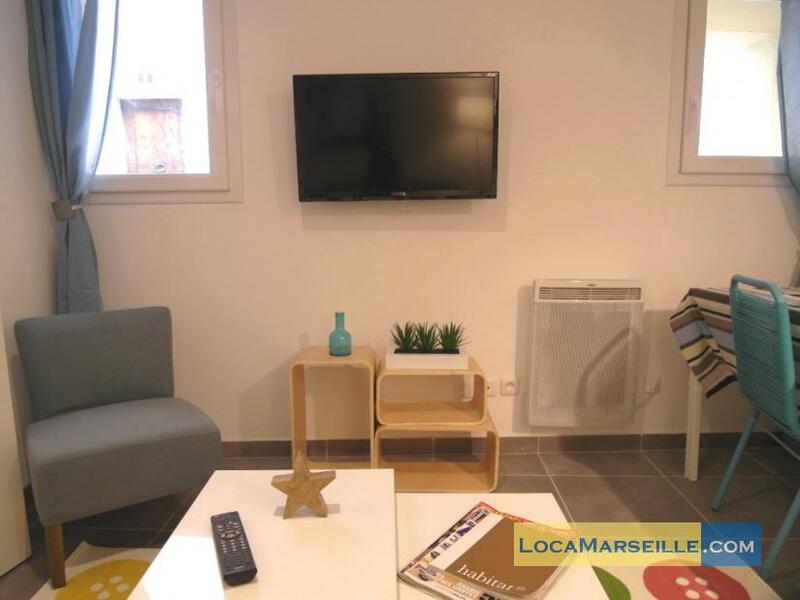 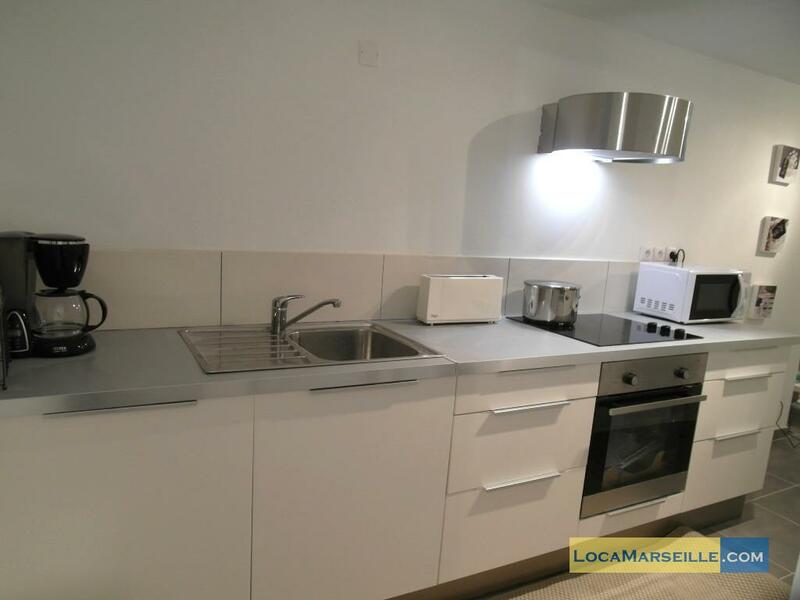 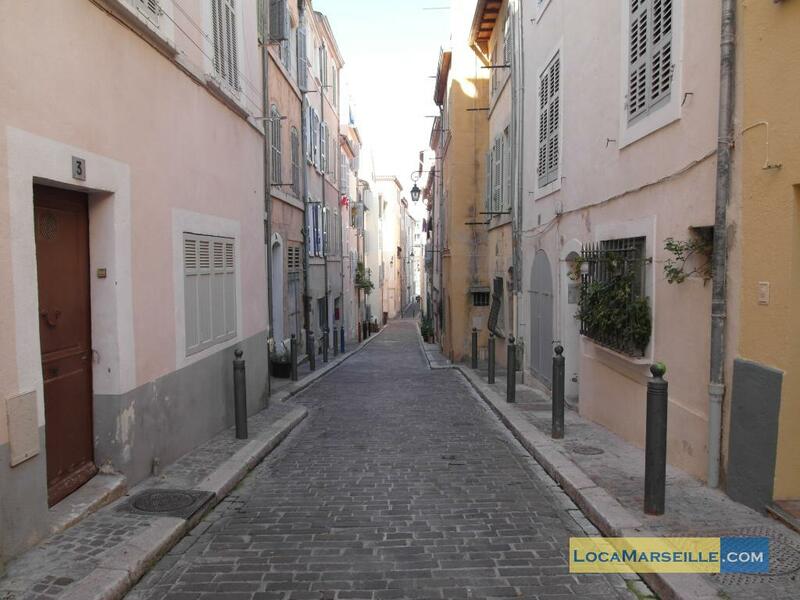 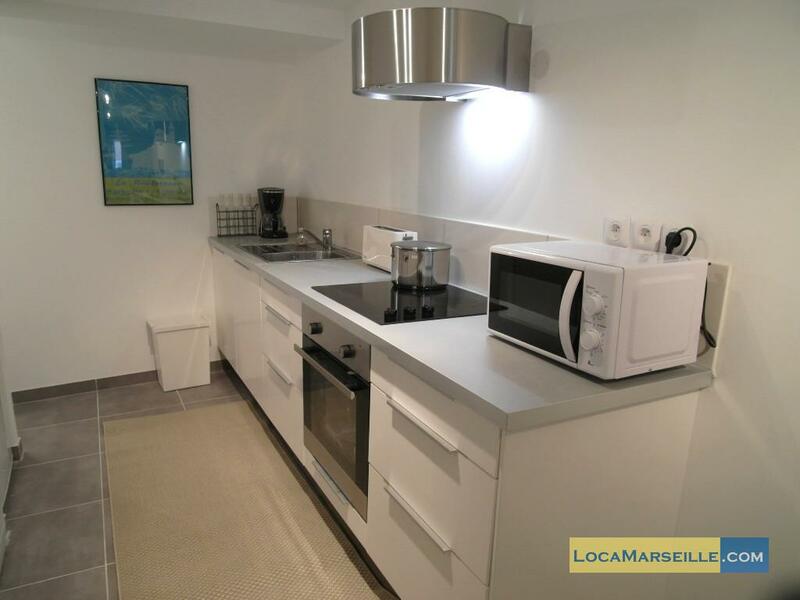 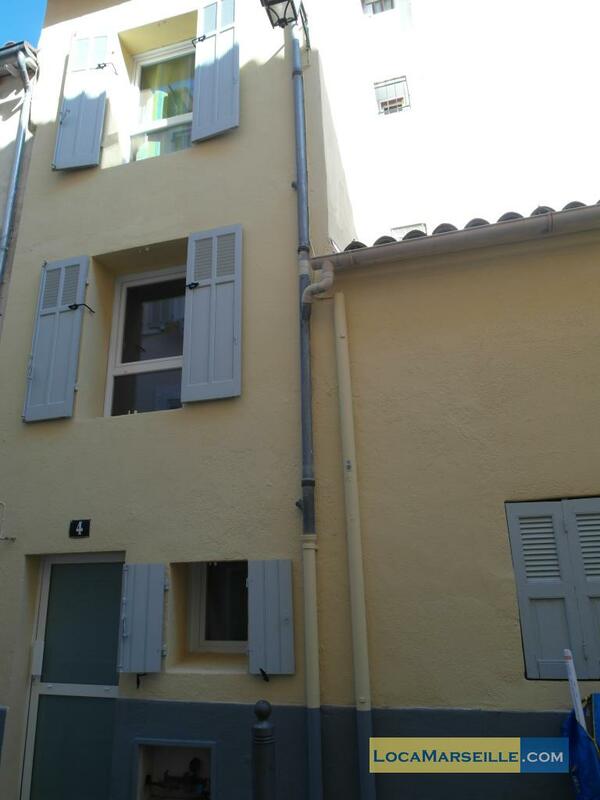 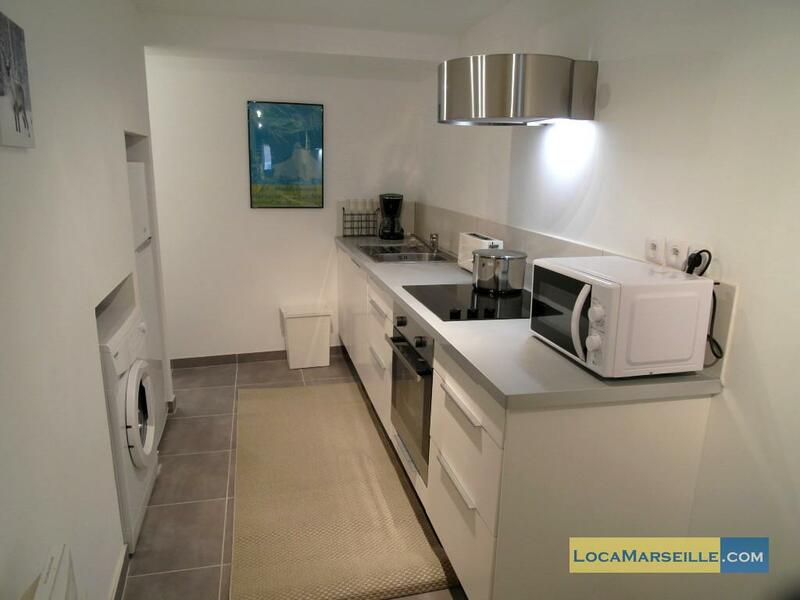 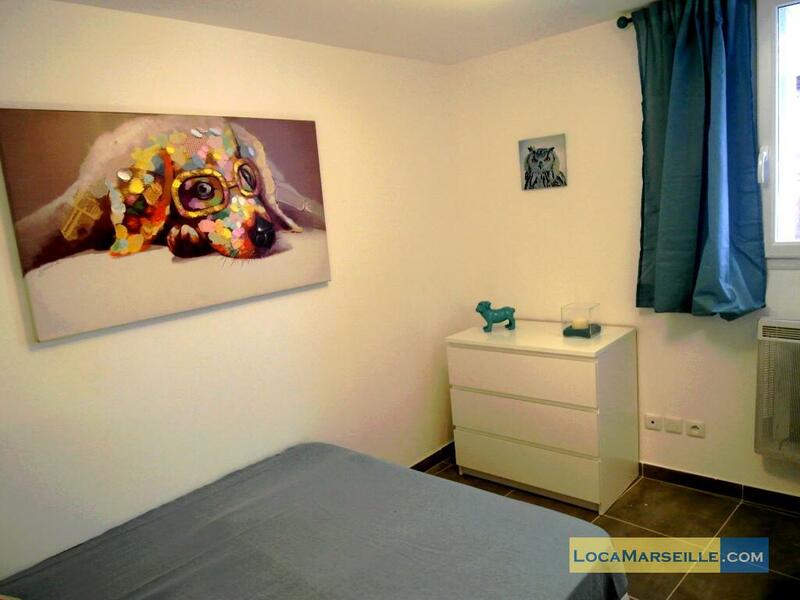 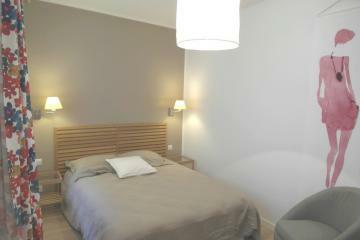 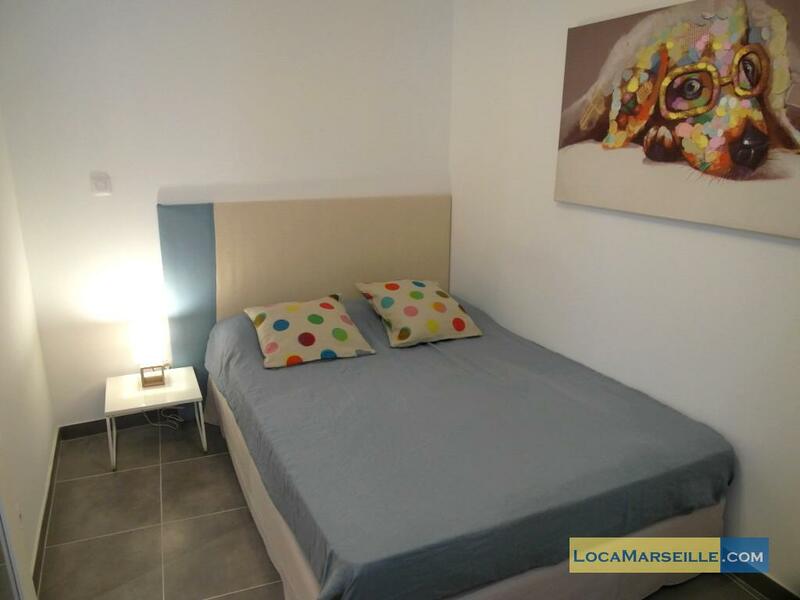 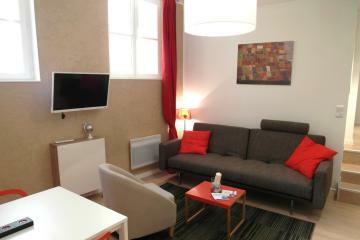 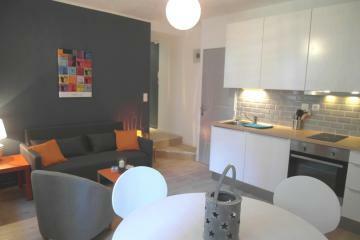 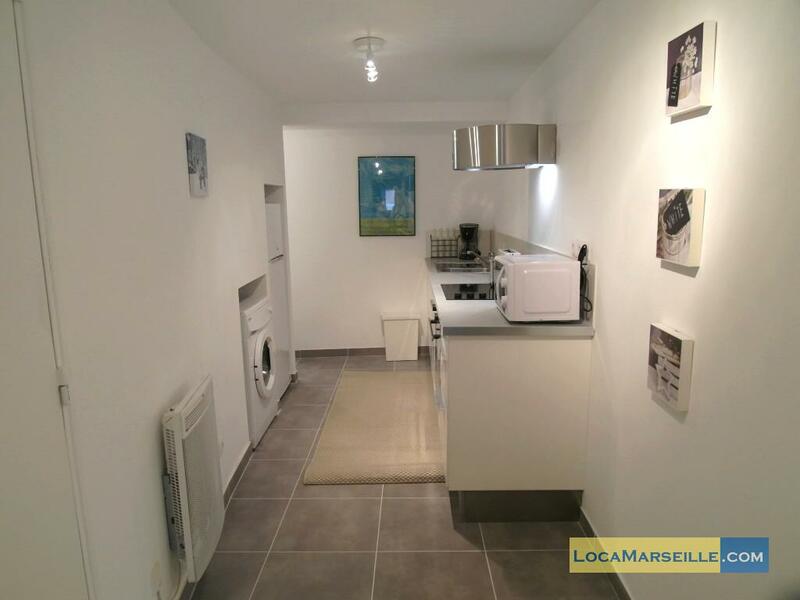 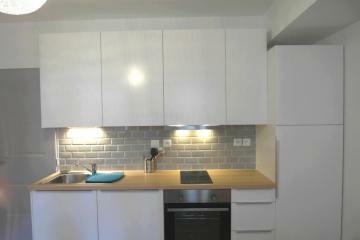 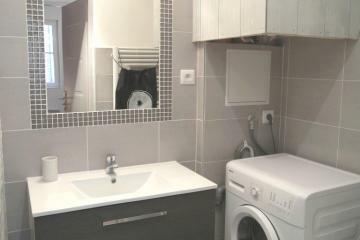 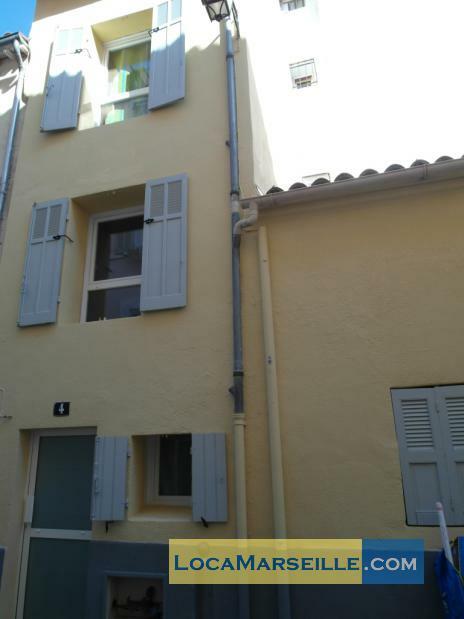 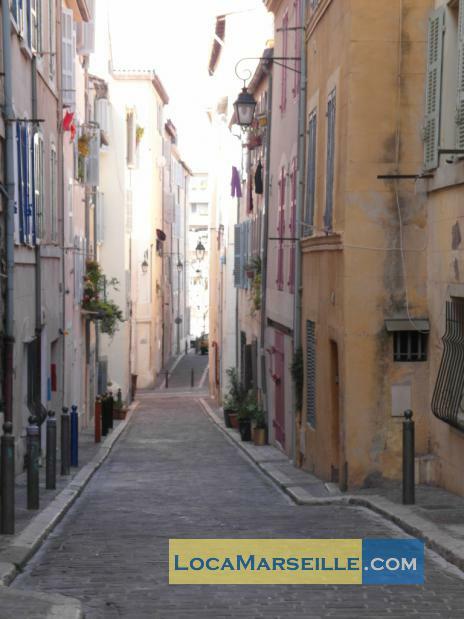 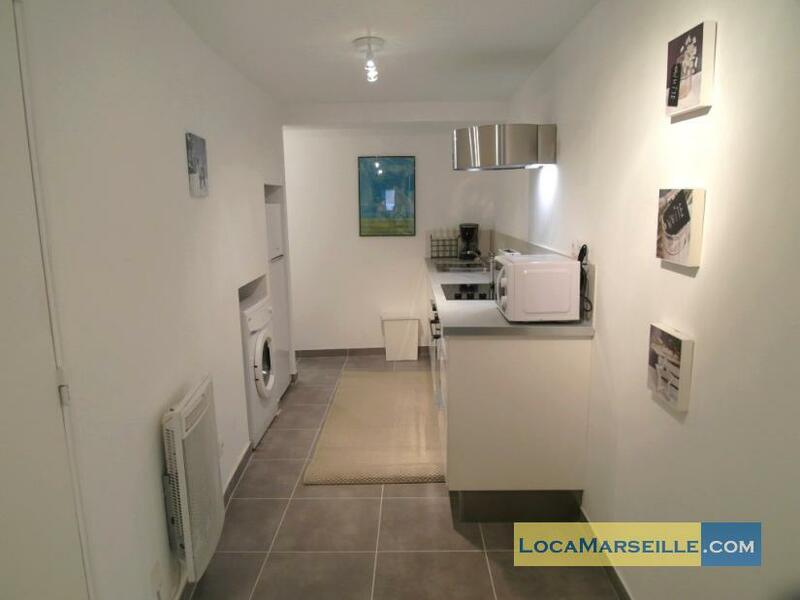 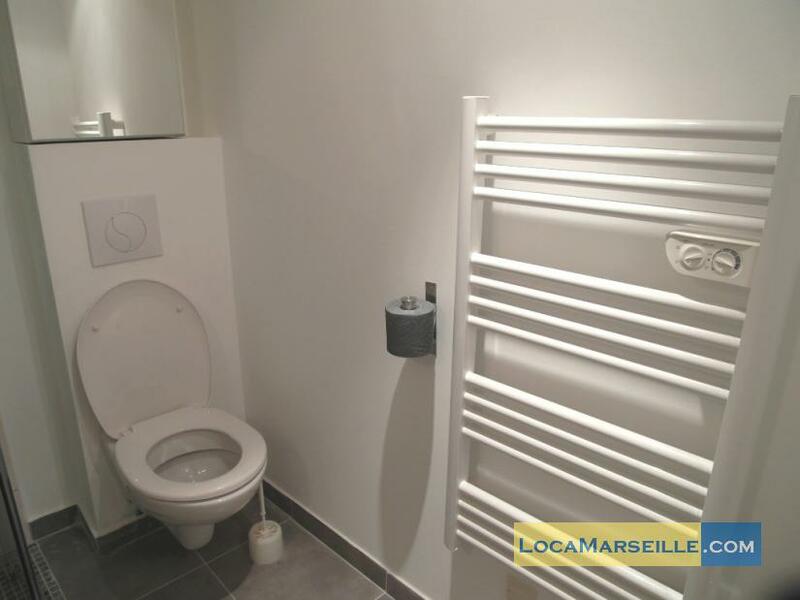 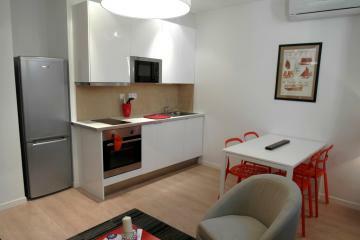 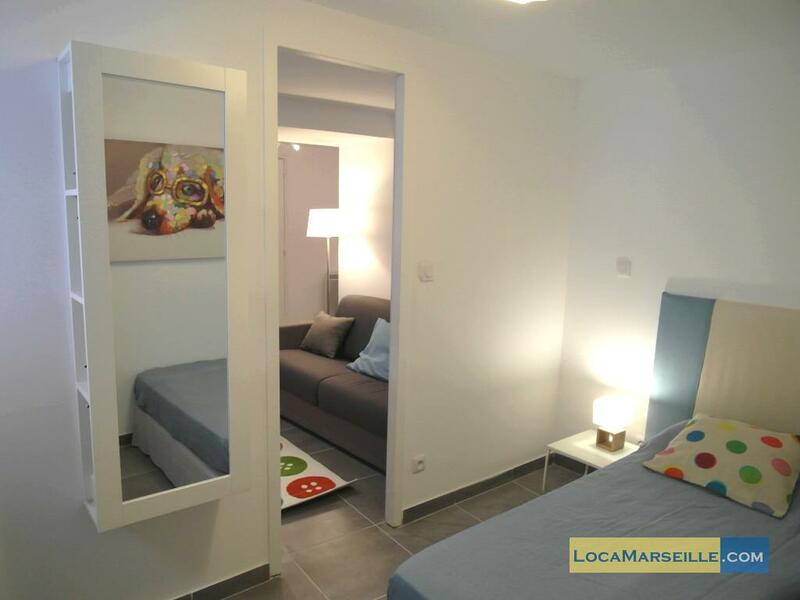 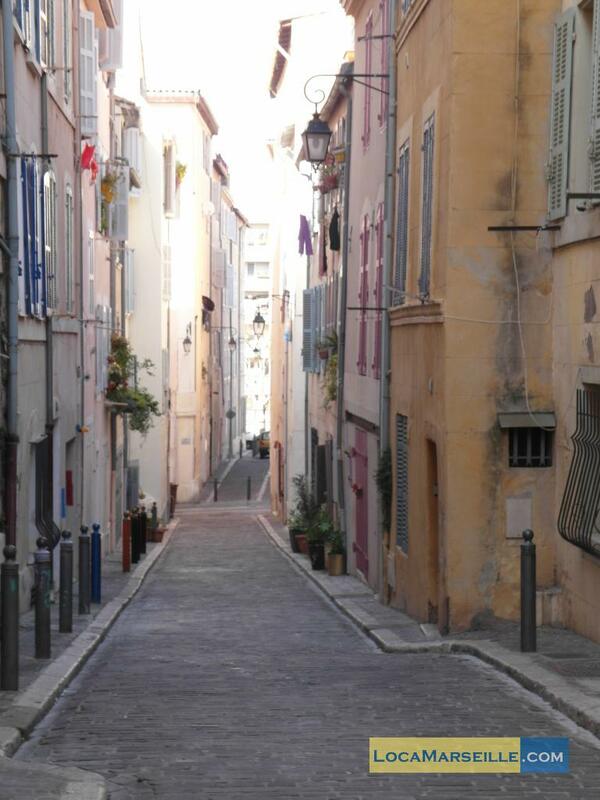 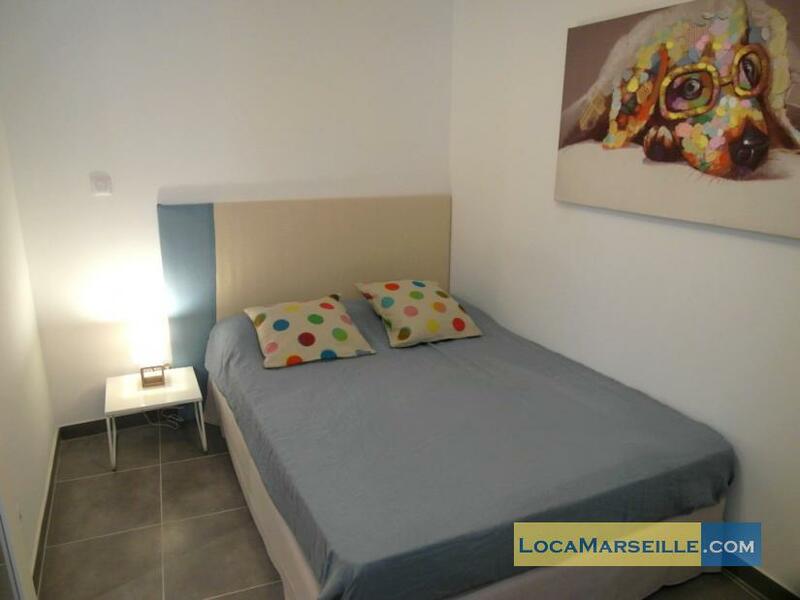 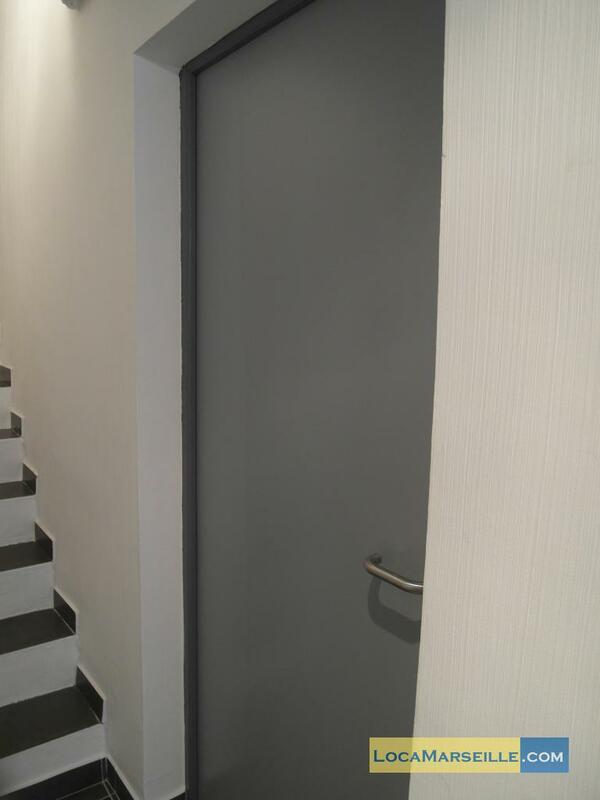 ground floor, without Lift, 1 bedroom Appartement, furnished, Approx: 28m² / 301 Sq.Ft.